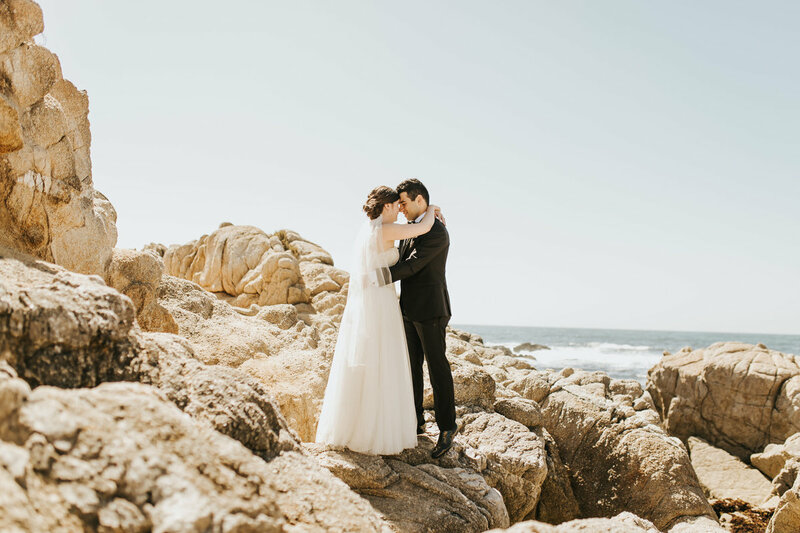 Our Monterey wedding DJs are not only able to get the crowd dancing, but if your event requires the hottest songs on the radio today, classic oldies, hip hop, wine and dine music, country, jazz or more of a multi-cultural feel, we have you covered. Our DJs are personable, friendly, well-dressed and professional. 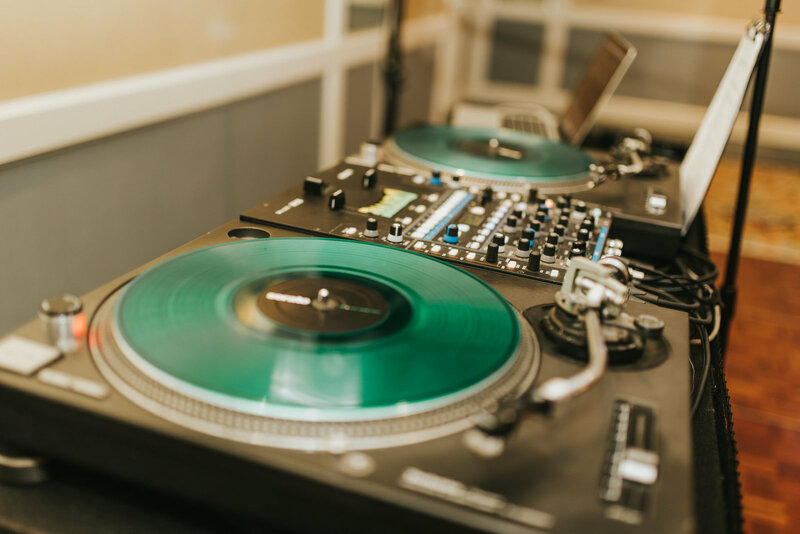 Our aim is to go above and beyond your usual DJ experience. Our play lists are customized for each event to make sure you get the perfect experience you had in mind. Our DJ is here to make sure that the music that you want, you will get. We don't understand DJ's who try to do it their way without listening to their clients. We happily accept requests no matter how far-fetched they may seem. The truth is that we want to ensure that you have a great time and we do not disappoint. Our entertainment services include a DJ and an emcee who will keep the party going, a full sound system, wireless microphone for those "karaoke" moments, sound automated lighting for that moment when everyone is up and dancing and wants to feel the music, and we also provide up-lighting which makes the room come alive. 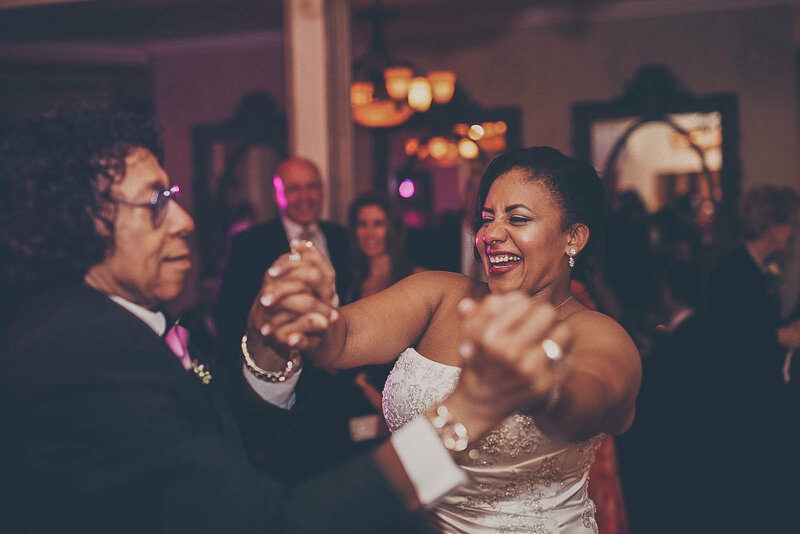 From having the perfect timing for playing the song for the first dance to knowing when guests are ready to switch to a different type of music genre, we carefully pay attention to every detail throughout your wedding day to make sure that we get it right and you get to have the perfect wedding and reception party that you have always dreamed of. Something else that people like to have for their weddings and that we are happy to provide is a projector. 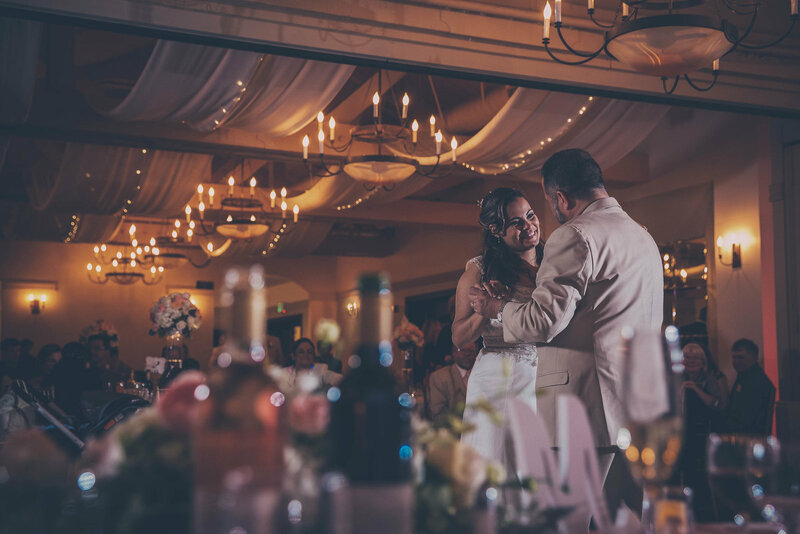 Projecting clips of the happy couple at their wedding from some of the special times they have had together is a beautiful addition to a wedding reception and something that we can help you with. 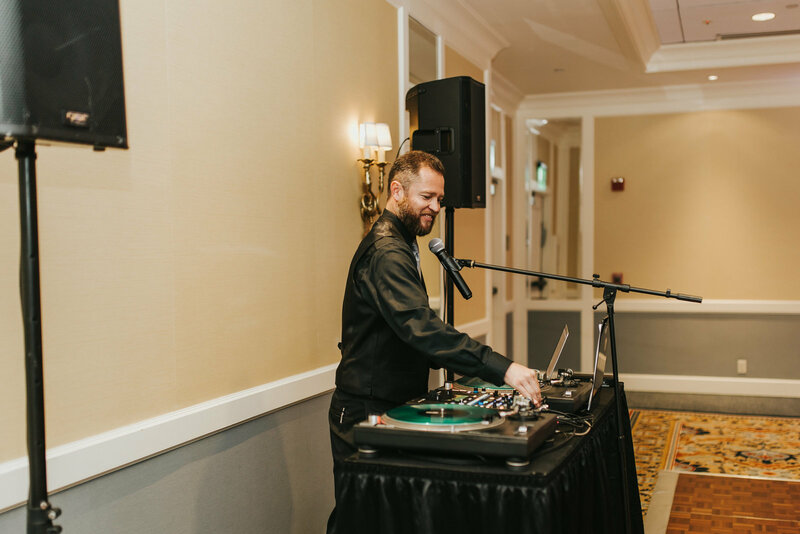 Everyone knows that nearly every wedding has a party to be remembered and we know that a DJ can make or break the party with their choice of music. 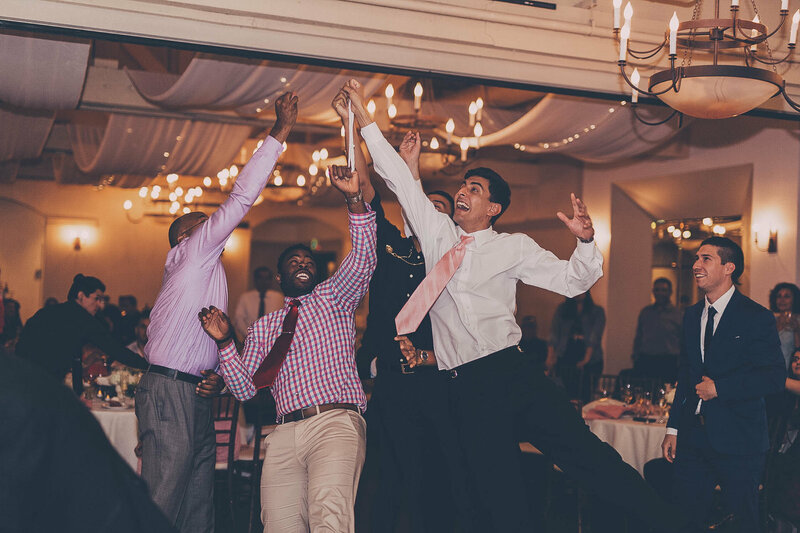 At DC Events and Design, we are committed to making sure that your wedding has a party that can be talked about for years to come. It's your night and your party, so rest assured that our team will make sure that it is all about you and what you want. We'll take care of the technicalities; all you have to do is enjoy your company and enjoy the music. 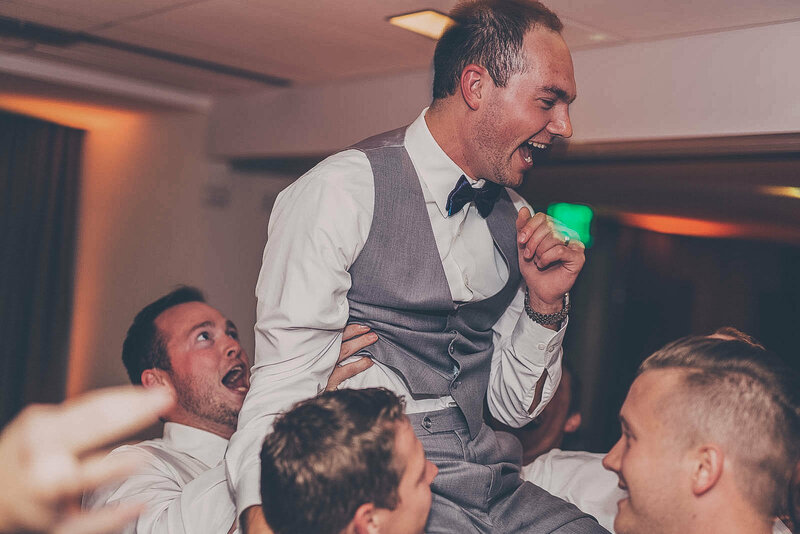 WATCH THIS COUPLE SEE THEIR WEDDING VIDEO FOR THE FIRST TIME! We would love to hear from you. Feel free to call or email us with any questions or ideas that you may have.